The Nano Flash Action 700 Lighting Set is a universal flash & video lighting set designed to be compatible with any compact digital housing, including Fantasea, Canon, Fujifilm, Sony, Olympus, Sea&Sea, Panasonic, Ikelite and more. 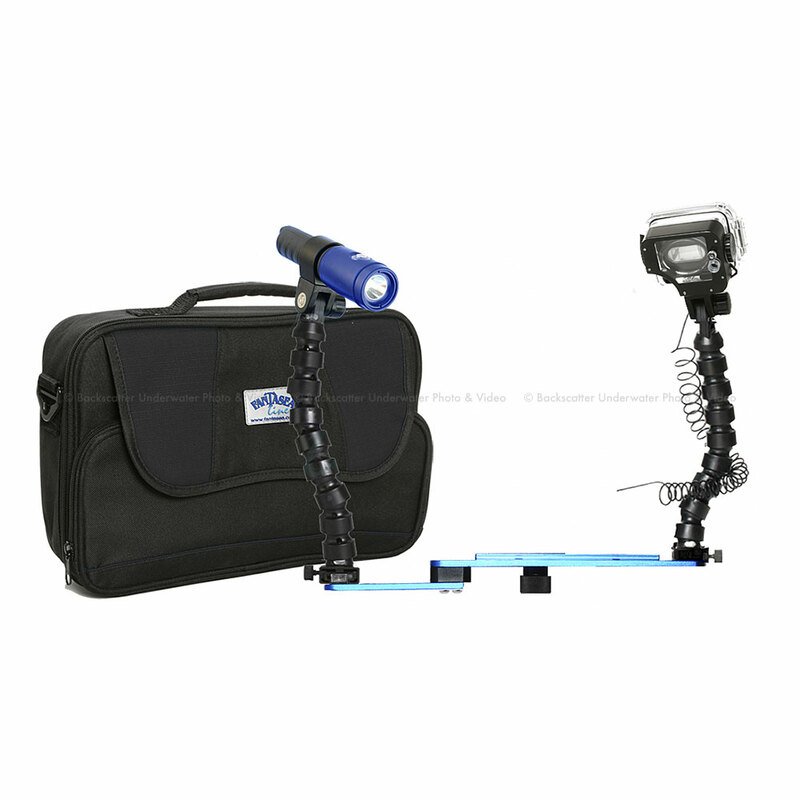 The Nano Flash Action 700 Lighting Set was designed in order to enhance underwater videos and images taken by compact digital camera systems. Fiber Optic Cable can be separately ordered. This set includes a rechargeable battery and a dual charger for the Action 700 Video Light (batteries and charger for the Nano Flash are not included).